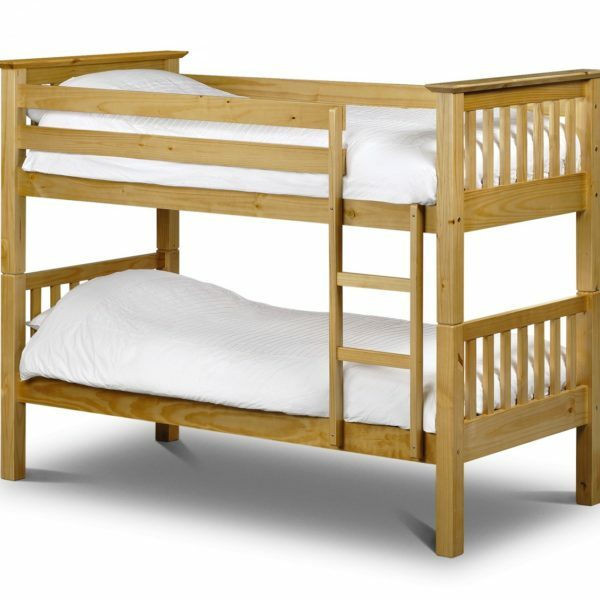 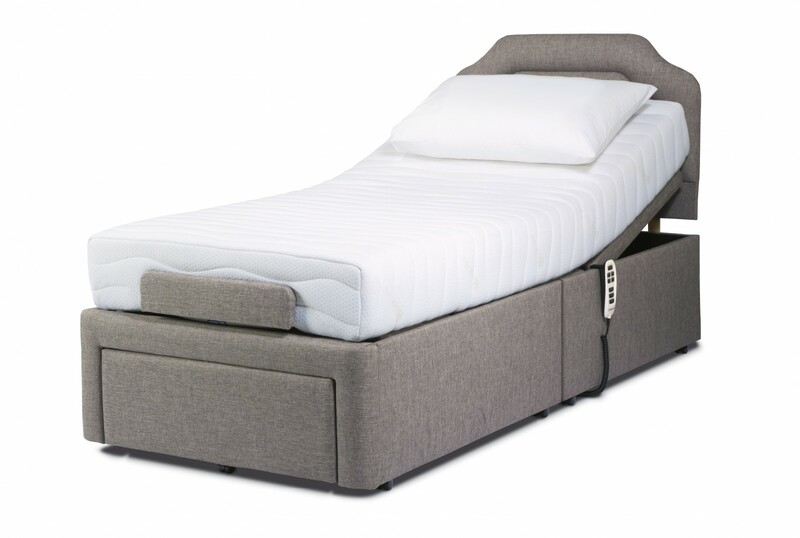 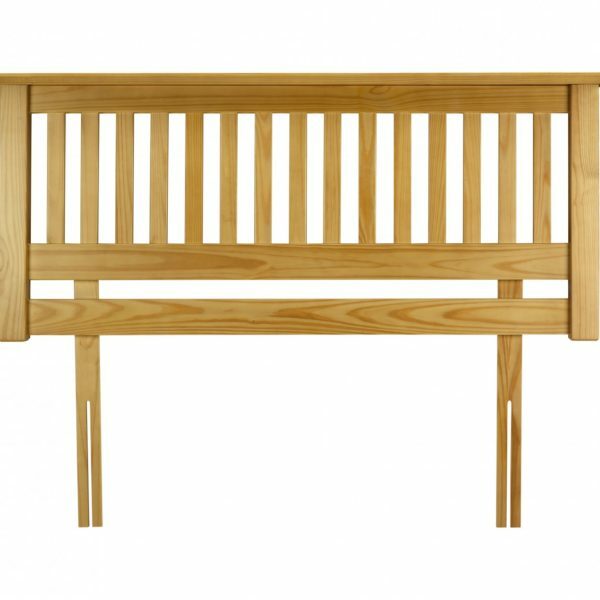 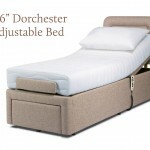 All Sherborne adjustable beds us unique systems which are supplied in two parts only for ease of delivery and easy assembly with no tools required whatsoever. 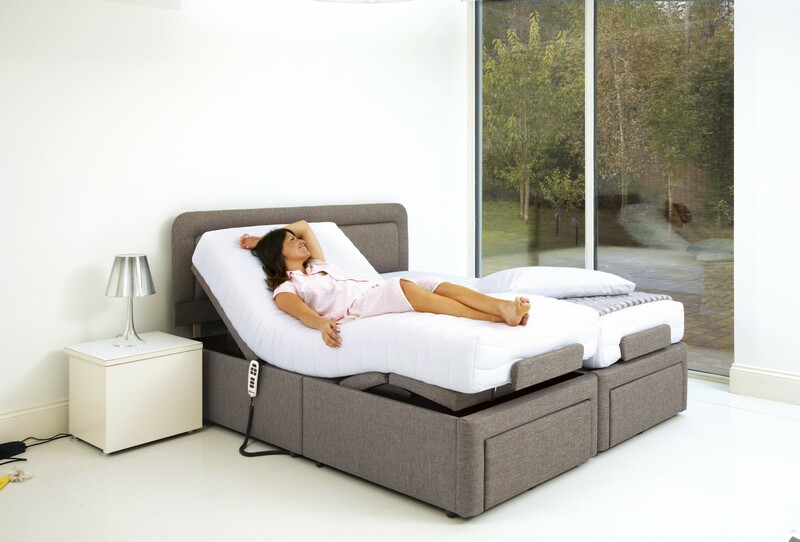 They are probably the strongest adjustable beds available anywhere and are backed by a personal Sherborne 5 year guarantee on all electrical components, actions and frames up to a generous weight limit of 28 stone. 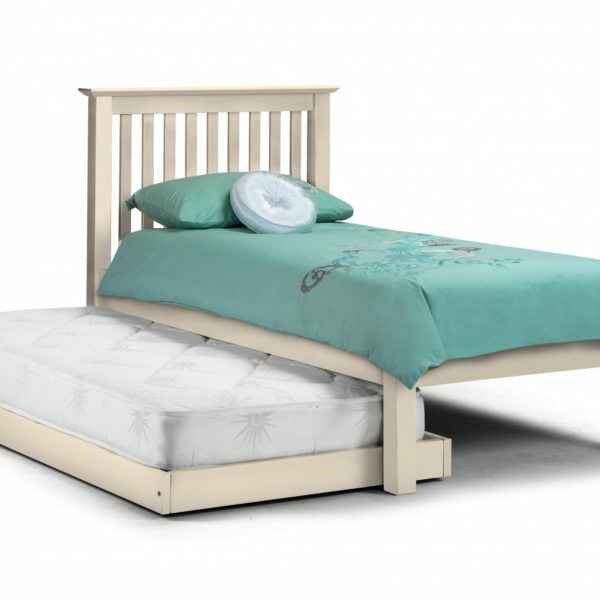 This exceptional strength can be used to assist in raising the user to a standing position and the whole bed can be fitted with cot sides if required. 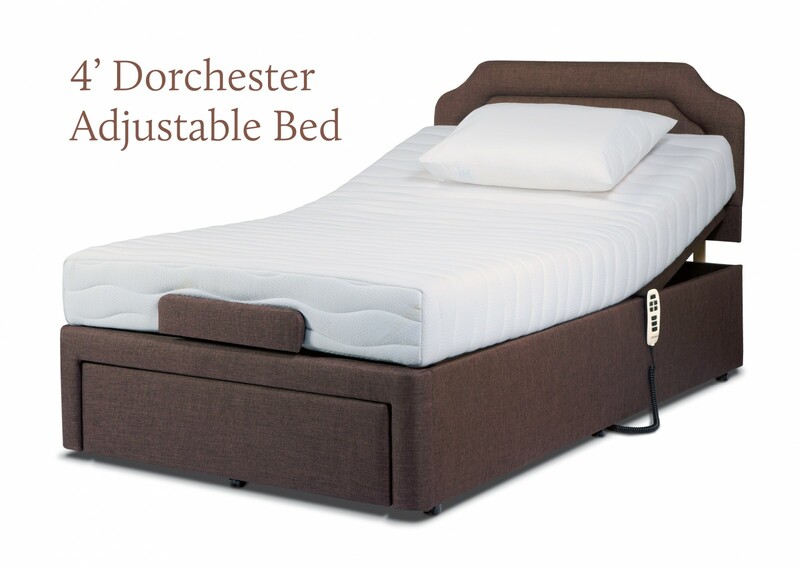 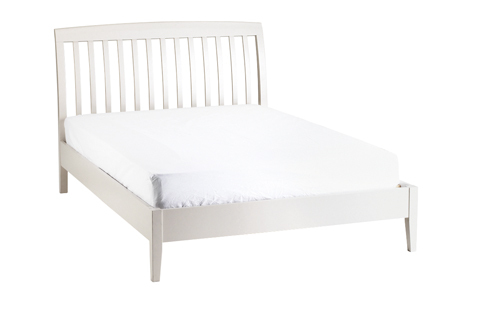 The Dorchester is Sherborne’s top of the range and most popular adjustable bed. 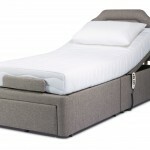 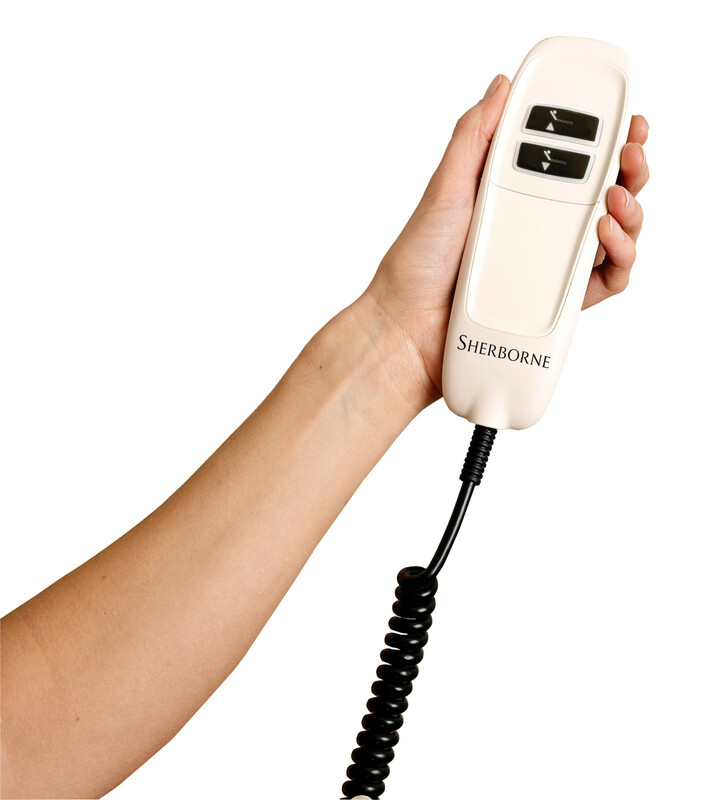 With a choice of Dual Motor Control (Head & Foot adjustment) or Single Motor Control (Head-only adjustment). 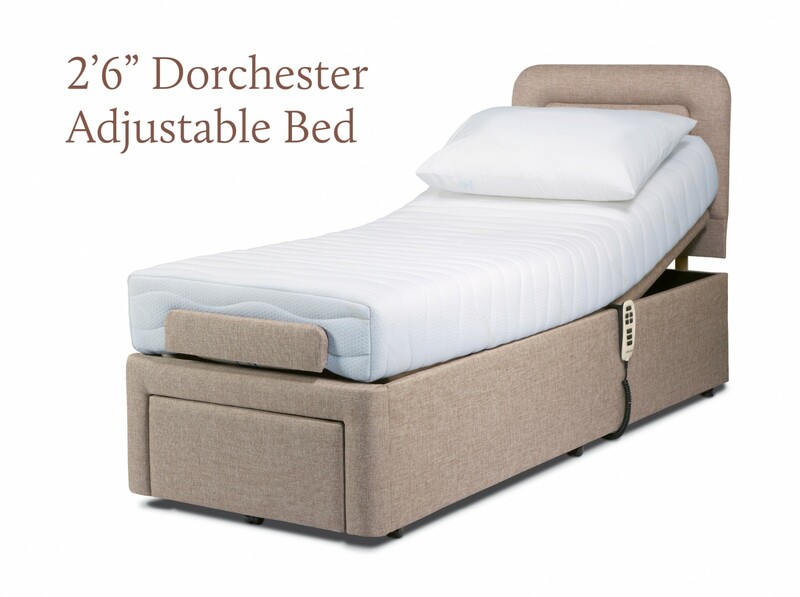 All Dorchester adjustable bed handsets feature backlighting when the buttons are pressed and the head and foot handsets also offer two memory positions for ease of us. 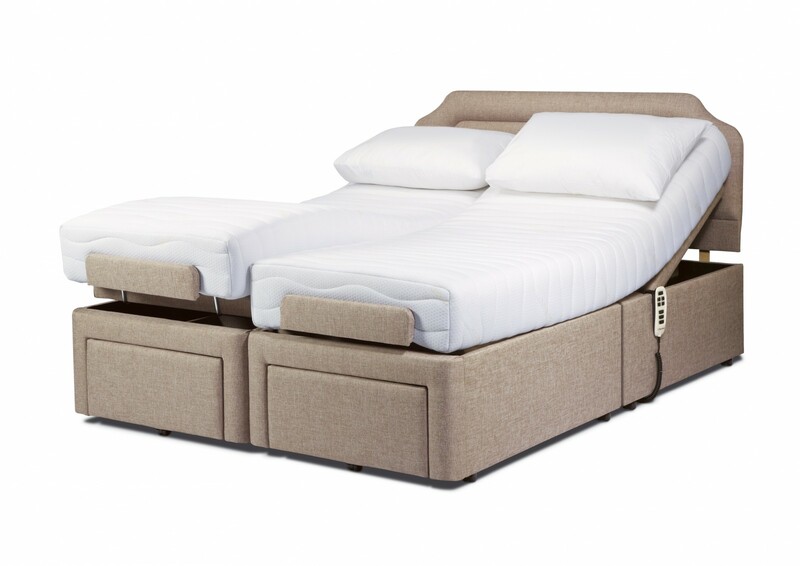 Fixed beds are also available in the 2’6” and 3’ sizes only to sit alongside an adjustable bed as one half of a 5’ or 6’ bed. 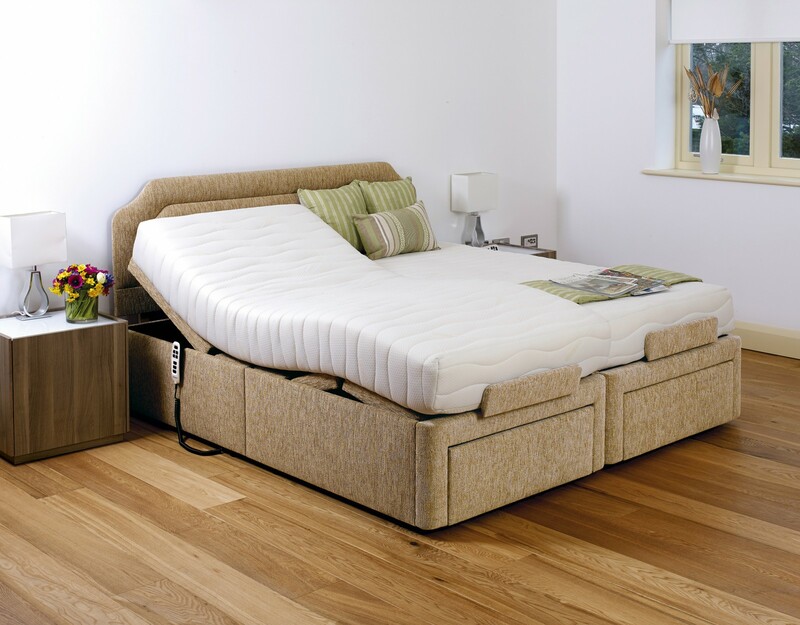 All Sherborne mattresses include a layer of pressure relieving memory foam over a thicker, supportive layer of base foam, with the exception of the lower-priced Marquis mattress which consists of 100% standard Foam. 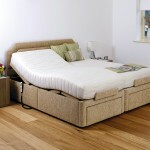 Categories: Gwelyau Addaswy, Gwelyau, Setiau Divan, Matresi Brands: Sherborne.